When they came for him, he knew what he had to do...run! Quaker farm-boy James Deeter escapes west ahead of Union Army recruiters, "aiming to look manly aboard my Appaloosa horse, long hair flying free from under a wide-brimmed, rawhide sombrero, a couple of six-shooters on my hips and a plains rifle dangling from a brass-tacked saddle." 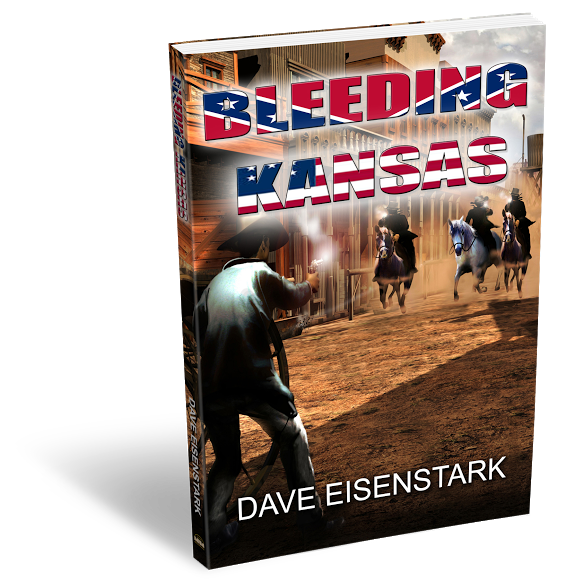 Instead, Deeter lands smack in the middle of the bloody guerilla war along the Kansas-Missouri border, an even greater affront to human decency than the Civil War itself, and a shock to Deeter's pacifist upbringing. To save his life, Deeter rides with rebel leaders William Quantrill, "Bloody Bill" Anderson, and the teen-aged James and Younger brothers. Which works for about a minute. Can Deeter reconcile his peace-loving faith with his participation in some of the most violent episodes in American history? His horse doesn't think so. Dave Eisenstark has been writing professionally and working in the film industry in various capacities for more years than he actually remembers. Nine of his feature film scripts have been produced, including the award-winning comedy Monkey Love (starring Jeremy Renner) and the horror classic Creepozoids. Like film producer George Lucas, Dave graduated with a degree from USC Cinema; unlike Mr. Lucas, everything else. 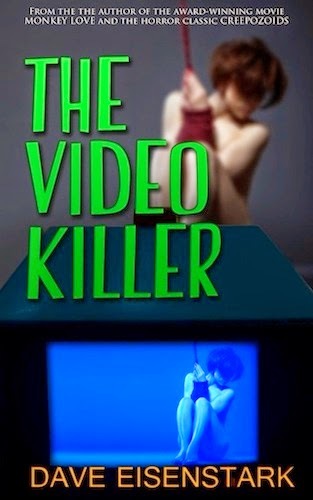 Dave's first novel, The Video Killer, is probably vile, tasteless trash, but possibly amusing, and currently available from Spanking Pulp Press. 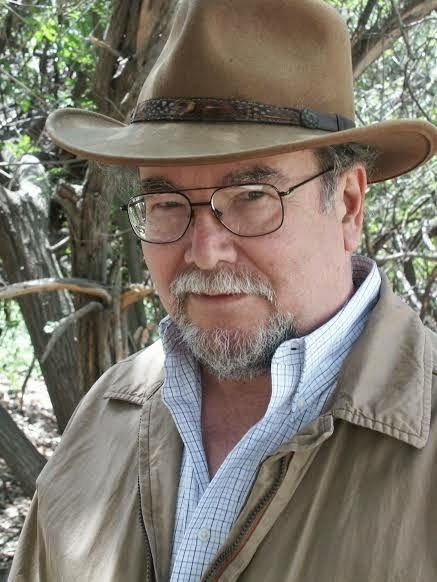 Dave was born in Kansas, grew up in Kansas, and received his BA in English Literature from the University of Kansas. His interest in the Missouri/Kansas border war stems from that early exposure. Dave now lives in Los Angeles with his wife, a production sound mixer on major motion pictures. His daughter resides in Beijing. Yes, he has pets, who asked not to be mentioned.